The days are long but the years are short. You’ve heard that before. But it is so true. While we’re caught up in the day to day hustle, our children, our families, are changing and growing. Photography is a gift that has let me document moments that I can look back on and see the story of my family. I'd love to help do the same for you. When my oldest was born I decided to finally sit down and figure out how to use that fancy DSLR camera I received as a gift the year before. Once that train left the station there was no stopping it. I had fallen in love with photography. I started bringing my camera along to playdates and birthday parties. Then, with a little encouragement from my mom tribe, I decided to dive in and start this business. I’m so glad I did it because I truly love what I do. I specialize in family, child, and newborn photography. I like to capture a mix of traditional posed and candid photos. Natural light, especially the golden hour before sunset, is my jam. Newborns are photographed in the lifestyle format so no fancy props or elaborate set ups, just your family and your new baby in the real life setting of your home. I’m a go with the flow kind of gal and like to keep things light and fun. 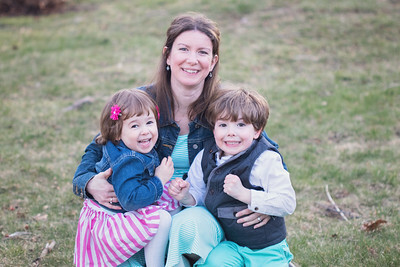 I’m a mama to two sweet and animated kids plus one very active fur baby, and I’m married to the man I met and fell in love with almost half a lifetime ago. Things I love other than spending time with family and snapping photos include sitting back and watching an epic drama series, reading a good book (bonus if it can be outside on a warm day), and playing a mean game of Scrabble. Oh and ice cream. There can never be too much ice cream. Become a VIP client and be the first to hear about my specials and session openings. Plus as an extra bonus you'll get a $20 print credit toward your next session! Drop your info below and let's get started! Ready to book or have a question? Shoot me an email by clicking below. 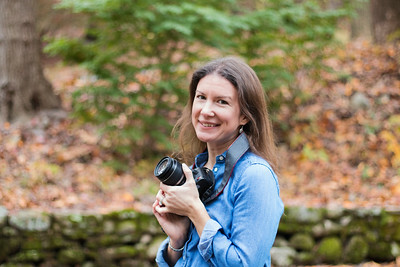 Jen Zav is a natural light, on-location photographer based in Southern Connecticut servicing Fairfield and New Haven counties and surrounding areas.